Mold growth is one of the most dangerous problems that can come from a wet basement. 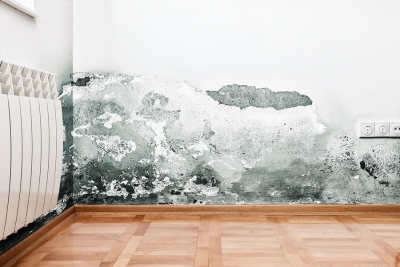 If there is increased moisture in your basement or noticeable leaks and wet walls, then your entire household could be at risk for mold growth. Mold needs bacteria to feed on and a warm, damp environment to grow. As the mold grows in your wet basement, it can travel into the rest of your home, causing potentially dangerous health consequences. If you notice water in your basement or any sort of moisture, have it examined right away before mold can grow. 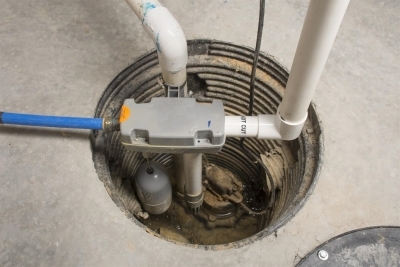 Without basement waterproofing, your home could be in danger of foundational and structural damage. Wet basements could be caused by a range of issues, including flooding from your landscaping or nearby property. As the water continues to damage your basement and nearby landscaping, it can influence the integrity of your house’s foundation. As the foundation becomes compromised, your entire house may shift, which can affect the structure and utilities. 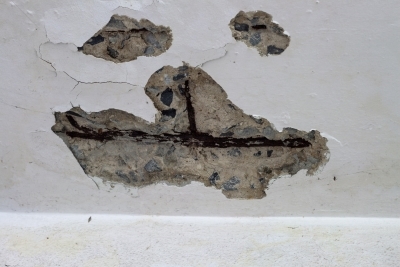 Foundation repairs can become very expensive, so correct a wet basement with waterproofing right away. A wet basement could also damage your various belongings and household features. Whether your basement is flooding or has a small leak, you may need to replace damaged carpeting or hardwood flooring, especially if these become compromised with mold growth. If you use your basement for storage or as a separate room, then you risk damaging all of your personal belongings to different kinds of water damage.